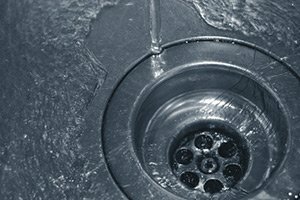 One thing all homeowners have in common is the fear they all share when their home’s drains start to show the telltale signs of forming a clog that just refuses to come loose. 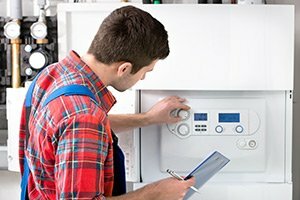 While a good number of clogged drains can be fixed with a plunger and a little bit of effort, there are some that can be so stubborn as to require professional help. 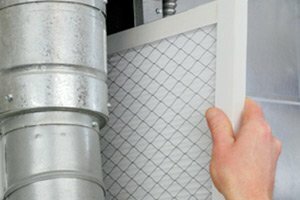 Here at Exclusive Heating, Air Conditioning, Sewer, & Drain, our team of professionals can provide you with the high quality drain cleaning services in New Jersey you need to keep your home functioning its best at all times. No matter what kind of condition the drains in your home are in, you never want to settle for anything less than the best when it comes to their cleaning services, and when you make the call to our team of experts, you never will. 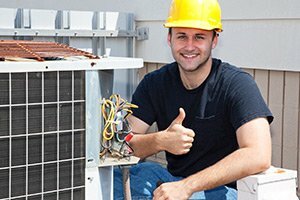 Here at Exclusive Heating, Air Conditioning, Sewer, & Drain, our team of experienced professionals can help you with all of your drain cleaning service needs, no matter the size of your home or the condition that your drains are in. While store bought cleaners might seem to make a difference for a short while after you use them, call in the professionals for an in depth drain cleaning service is the best way to ensure that your home’s drains will keep flowing smoothly for a long time to come. If you have any questions about our full line of high quality drain clearing services, or if you would like to schedule an appointment for consultation with one of our plumbing drain services specialists, give us a call today. Our team of experts are always standing by and would be more than happy to assist you in any way we can. 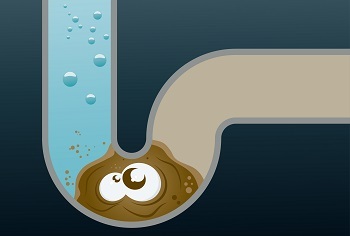 When it comes to slow and clogged drains, there are any number of reasons as to why and how they can develop, and they tend to vary based on what the actual function of the particular drain is. In terms of showers and bathtubs, hair tends to be the most usual culprit, and it can be one of the most difficult to actually get cleaned out. In the kitchen, while grease might start out as a liquid, it tends to solidify once it has cooled, and this can lead to particularly stubborn clogs deep down in your pipes that can be particularly hard to clear without professional help. For all of your home’s drain cleaning service needs, no matter which room of the house they might be in, our team of sewer and drainprofessionals are always standing by and ready to help. For quality drain cleaning results in the Edison area, please call Exclusive Heating, Air Conditioning, Sewer & Drain Service at 732-287-6300 or complete our online request form.